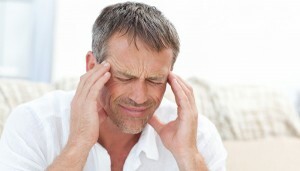 Although it is commonly called TMJ, that term actually means Temporomandibular Joint – or your jaw joint. 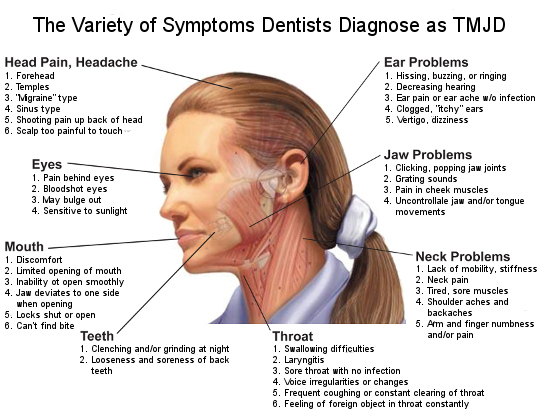 The more accurate term is TMJD or Tempormandibular Joint Disorder, and that refers to a broad array of symptoms that can arise from an issue in how the lower jaw functions and rests. The symptoms number in the hundreds. Do you suffer from any of these symptoms? If so, would you b e interested in a non-invasive procedure that could possibly ease, if not eliminate that annoying pain? To help your muscles reach a true relaxed state, a device called the Myotronic is used to deliver gentle electrical stimulation to your muscles. 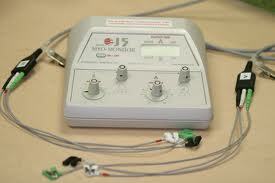 The Myotronic is a battery operated electrical muscle stimulator. Mild electrical stimulation is delivered through adhesive patch electrodes attached over nerves that control specific muscle groups. 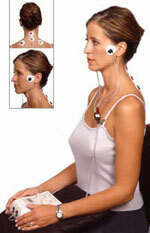 The virtually painless stimulus delivered by the Myotronic will cause your facial and jaw muscles to twitch or “pulse” once every 1 1/2 seconds. After about 40 to 60 minutes, this electrically induced “exercise” will allow your muscles to overcome their programming and go to a relaxed state. 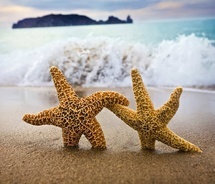 After relaxing with our in-office TENS unit for approximately one hour and your muscles are fully relaxed, we will then take a quick set of polyvinyl impressions and bite registration to send to one of our master technicians, Williams Dental Lab, and they will fabricate a custom Orthotic for you! Please see the “orthotic” information section for more details!